What do you do when you get lost in another world? Things are getting dark because of loneliness in the middle of an unknown place. Can lost memories be found again? All of these situations are happening to Huey and Sature as they are searching for the lost memory in the Umiro world to return to their world. This is also the name of the game developed by Devolver Digital. You will be the one to help the two characters come back. Discover what Umiro has to offer. The two main characters in the game that you will control are Huey and Sature. The two characters get lost in another world called Umiro; they are struggling to find their way out and lose their memories. 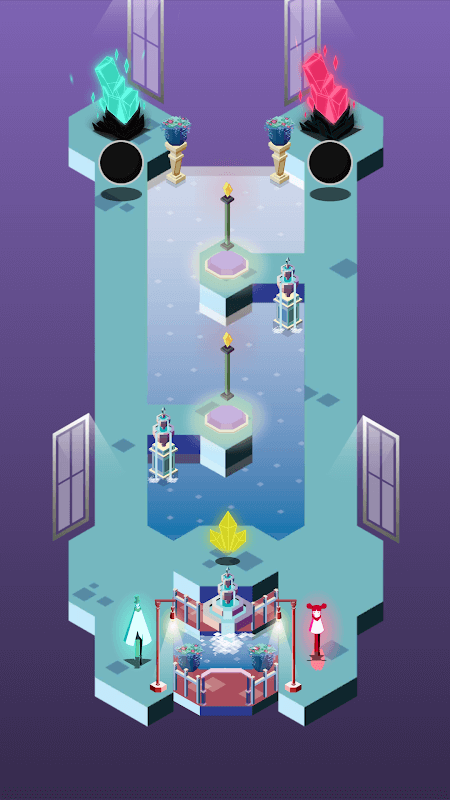 The task of the player is to control the characters, solve puzzles, overcome the obstacles, regain their minds and even bring back the cheerful colours of the world of Umiro. There are different game modes for you to choose, for beginners only playable characters, a little more mature control of two people at the same time is possible. 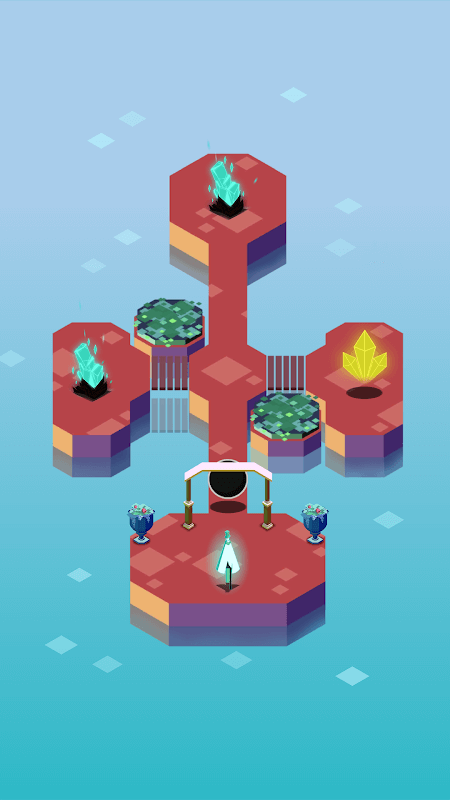 While the difficulty level increases as the blocks move faster, more obstacles are placed in places, but when playing two, the chance of obtaining a piece of memory is higher. The higher the level of play, the more you will unlock the more beautiful and more mysterious. Of course, the level of difficulty cannot be ignored. The harder you get, the more you use, the more you get from the previous levels, the more challenging you will be, and the more you’ll get to the Huey and Sature. It can be said that character design and space in Umiro is quite simple compared to other games when only two characters are designed in two colours pink and dark blue. However, regarding the space in which the characters work, this simplicity is fascinating, not bloated, light shades, there is a clear division between the colour of the arena and the background colour of the game. Play at different levels. 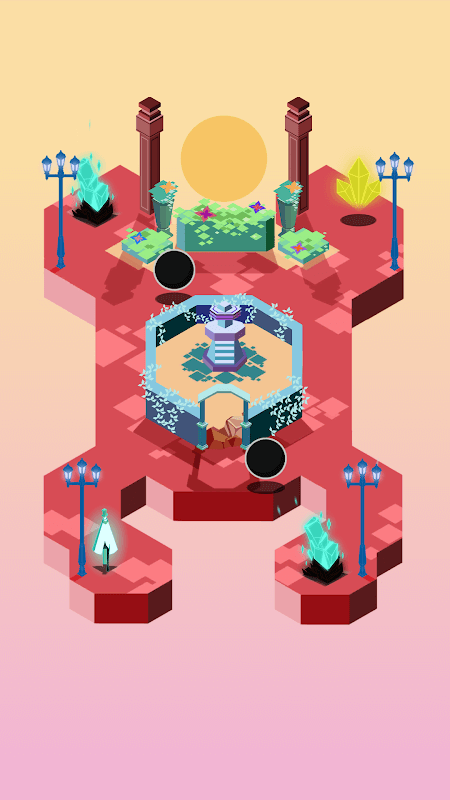 Instead of running to find a target in a large place with many different characters, for Umiro, the characters follow the paths that are available in a small arena with shapes such as the plus sign, rectangles …, there are obstacles such as moving blocks, flames. The objectives you gather are intermingled with these obstacles, so you have to control the character moving as flexible as possible. Can the two Huey and Sature get their memories back? Colourless Umiro can return to the beginning with cheerful colours? All are decided by you. With a significant number of users and reviews, Umiro is an exciting choice, and the game is free so why not try it out. Join the game and help our character accomplish any task. Umiro is already on the market and has a short trailer for customers to refer and more details about the game.